It's a new year. Time for a new heating and cooling system? The New Year is now in full swing and many of us will be busy setting goals and resolutions for the 12 months ahead. With every New Year comes a fresh start and an opportunity to achieve things that may have been on your to-do list for last year and were never completed. Could this be the year to upgrade your heating and cooling system? 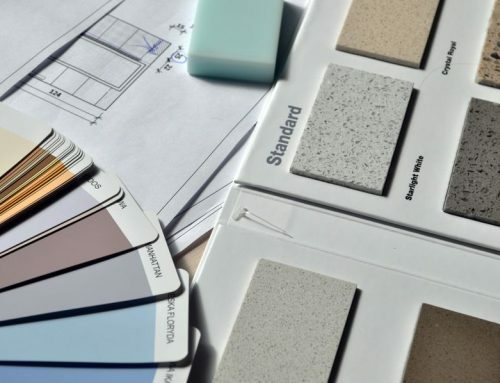 New Year’s resolutions often revolve around achieving a healthier lifestyle and making improvements to your home. Believe it or not, a new heating and cooling system will achieve both of these things. With improved air quality and sleek designs, a shiny new heat pump will benefit your health while complimenting your home decor. 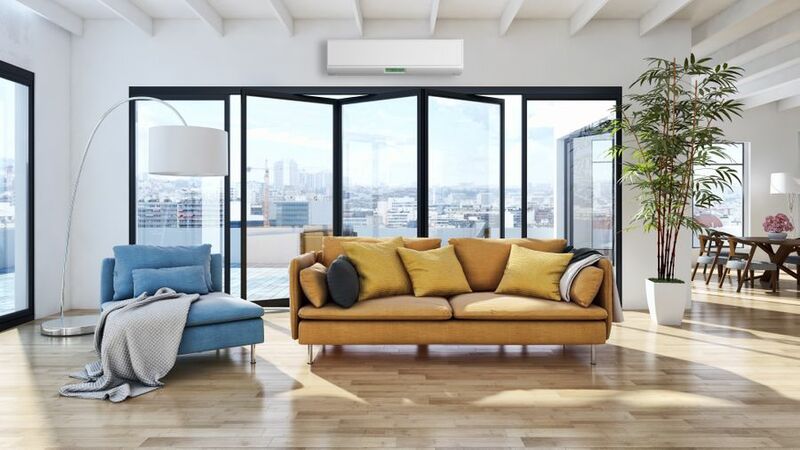 Whether you’re yet to invest in a heat pump or your current one has seen better days, Mitsubishi Electric has a range of heat pumps perfectly suited to any kind of space. Don’t push installing a heat pump to the bottom of your list of priorities for yet another year. You can have year-round comfort through a single, energy efficient device. Join the thousands of Kiwis who enjoy a warm home in the winter and a cool home in the summer. Make 2019 your year to upgrade your heating and cooling system and you and your family will reap the benefits for years to come. A Mitsubishi Electric heat pump is so much more than a temperature regulator. Whilst they’re mostly known for their immediate heating and cooling, heat pumps offer a vast range of other benefits. We’re sure that once you know the full extent of what a heat pump has to offer, you’ll realise their necessity in your home. The Energy Efficiency Conservation Authority (EECA) has recognised heat pumps as one of the most energy efficient forms of heating and cooling. Not only is this great for the environment, it’s also great for your wallet. So what is it about heat pumps that make them so cost effective? Despite their name, heat pumps do not actually create heat. Instead, heat pumps take any available heat from the outdoor unit and ‘pump’ it to the indoor unit. When set to cooling mode, the process works in reverse, taking heat from indoors and sending it outside. There is only a little electrical energy needed to run the compressor. Without the need to heat up, heat pumps work to their full performance in a matter of seconds while needing very little energy to do so. We talk a lot about air quality during winter but the truth is, the air in your home can be affected by a number of factors throughout the seasons. In the winter, poor air quality and lack of ventilation results in condensation and mould. And with spring and summer come pollen, dust and allergens. Did you know heat pumps filters remove airborne allergens and increase ventilation? The advanced filtration system is extremely effective in removing nasty allergens from the air. At this time of year when pollen is rife, having clean air in the home makes life far more comfortable for hay fever and asthma sufferers. Heat pumps provide a simple solution to this seasonal discomfort. 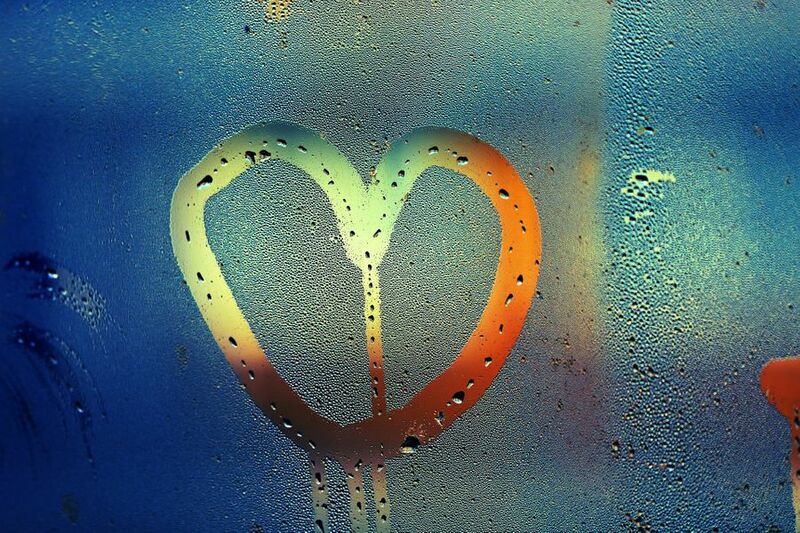 Condensation and mould is a big problem for many New Zealand homes in the winter. It makes sense to want to shut the doors and windows and crank up the heating when it’s cold outside, but this comes at the cost of adequate ventilation. Unlike gas heaters and wood burners, heat pumps do not consume oxygen, keeping your home well-ventilated to prevent condensation and mould. Heat pump technology accounts for the need for both heat and ventilation in winter. 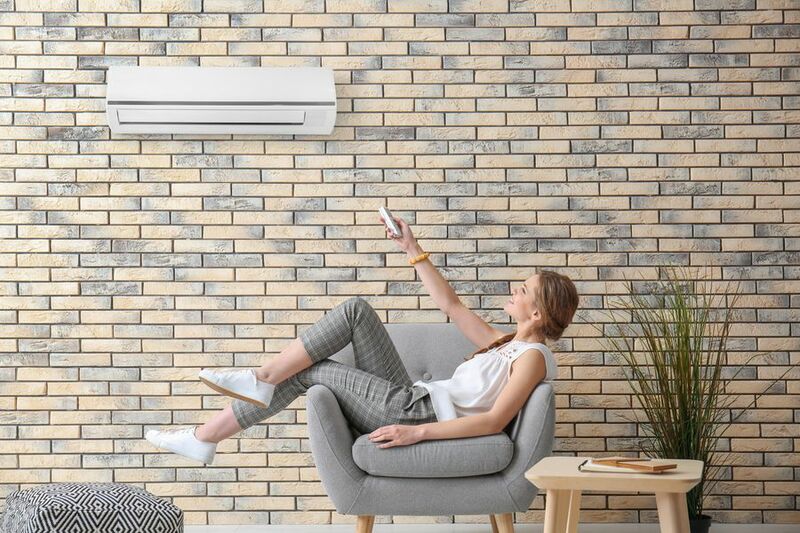 By keeping air circulated, a Mitsubishi Electric heat pump ventilates your home to prevent the moisture build-up that results in harmful mould. We have already seen some soaring temperatures this summer and we can only expect it to get hotter over the next couple of months. Imagine being able to escape the heat in the comfort of your own home. Imagine also being able to shut the doors and windows, keep out nasty allergens, and still achieve optimum ventilation. It is truly amazing what clean heating and air conditioning can do for your personal health as well as the health of your home. Kiwis have quickly cottoned on to the benefits of heat pumps and they are now considered ‘must-have’ household items. There’s no need to put up with sluggish, inefficient heating and cooling any longer. Heat pump installation is quick and easy with out team of expert technicians. We will be happy to advise what heat pump capacity and style is best suited to your space. Your heat pump will be ready to go before you know it and you’ll wonder how you ever lived without it. 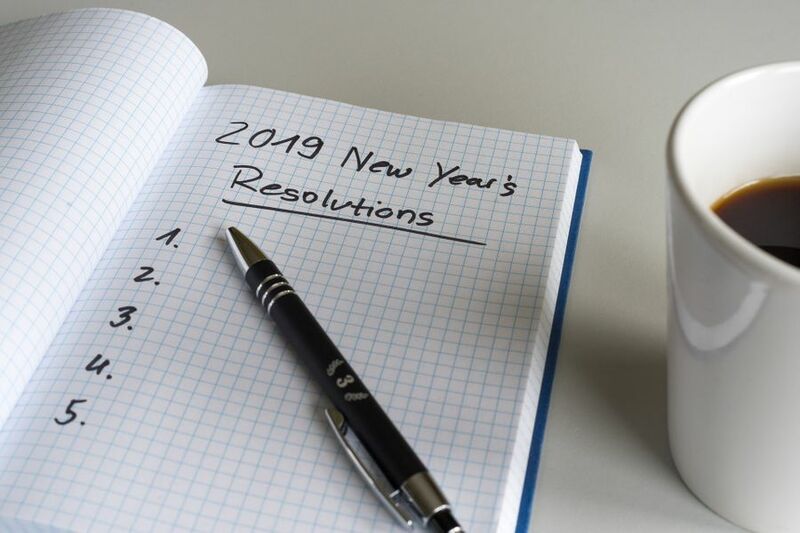 Make 2019 your year to upgrade your heating and cooling system and do it with a heat pump. Call the team at Flocon today to get the ball rolling.